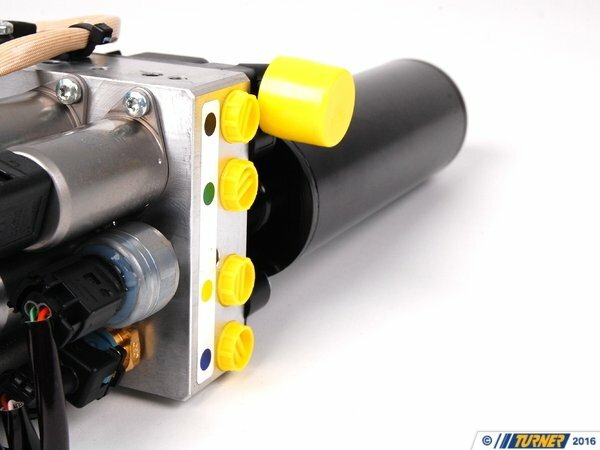 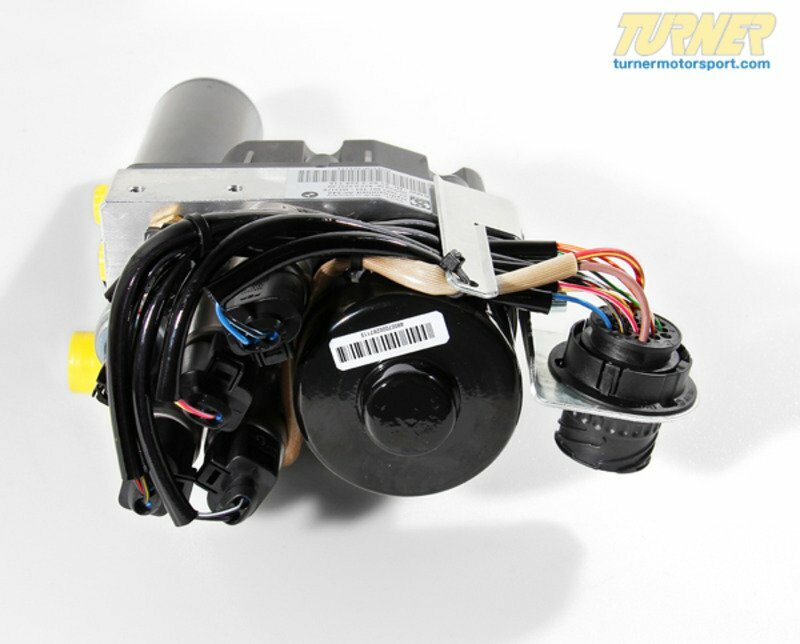 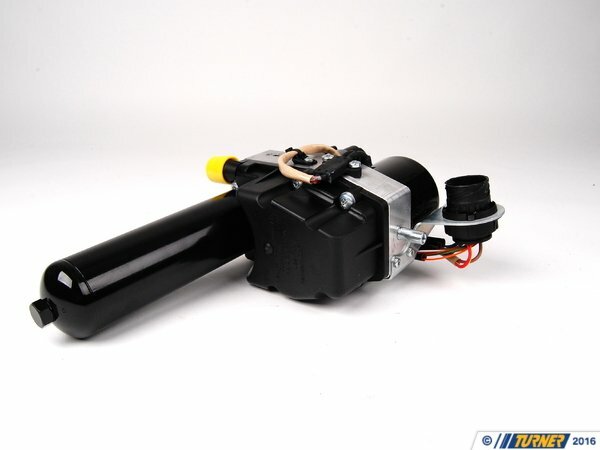 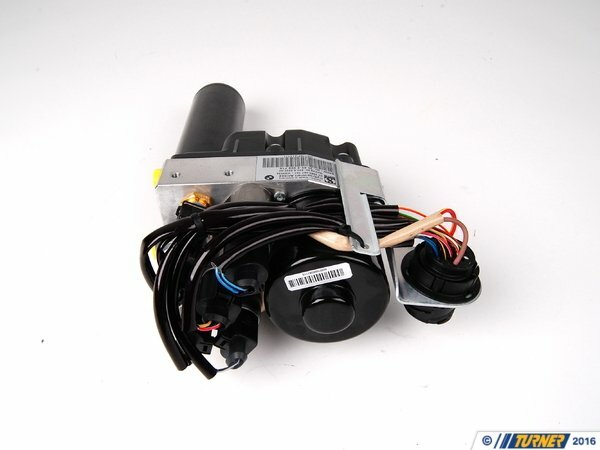 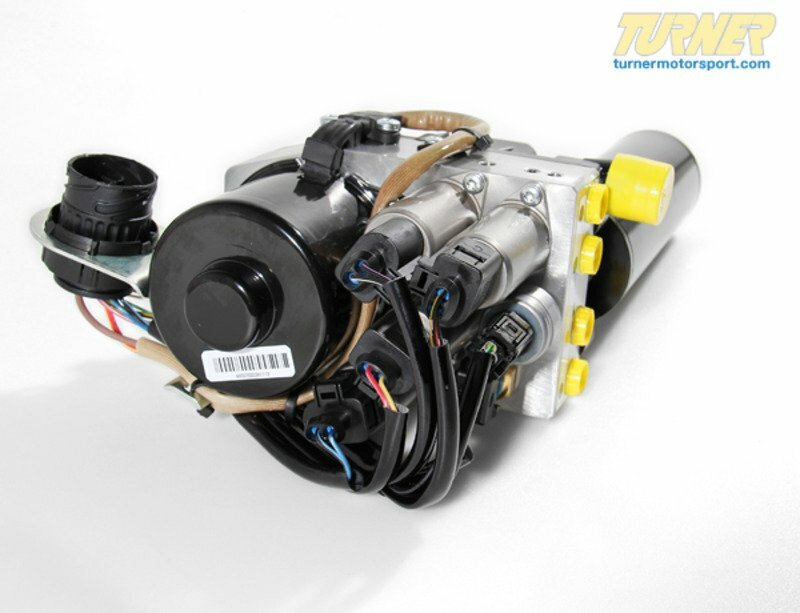 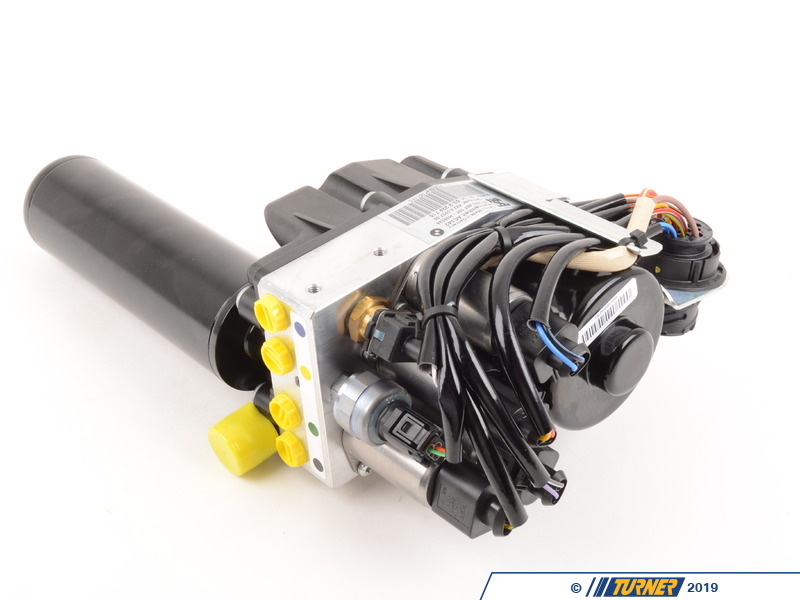 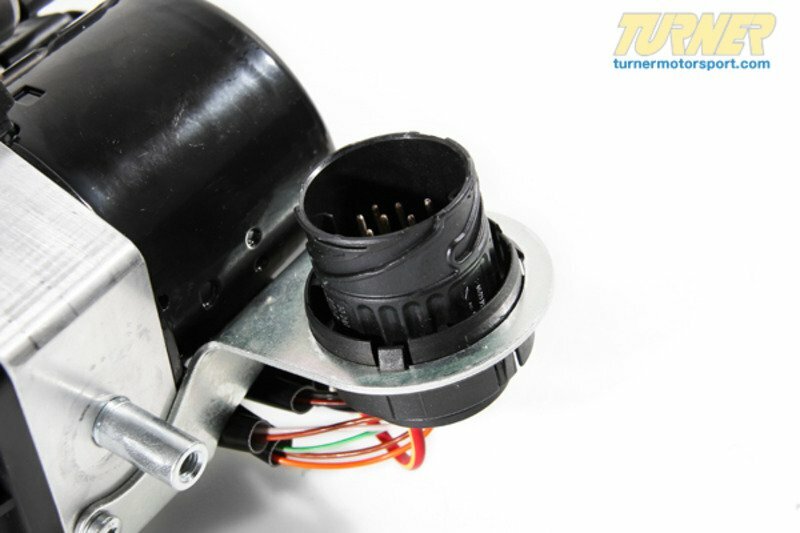 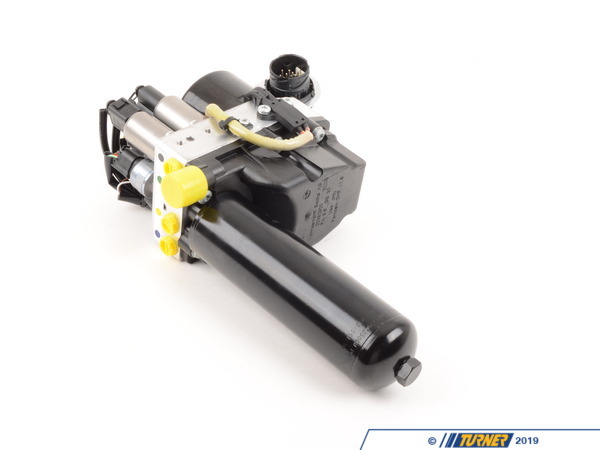 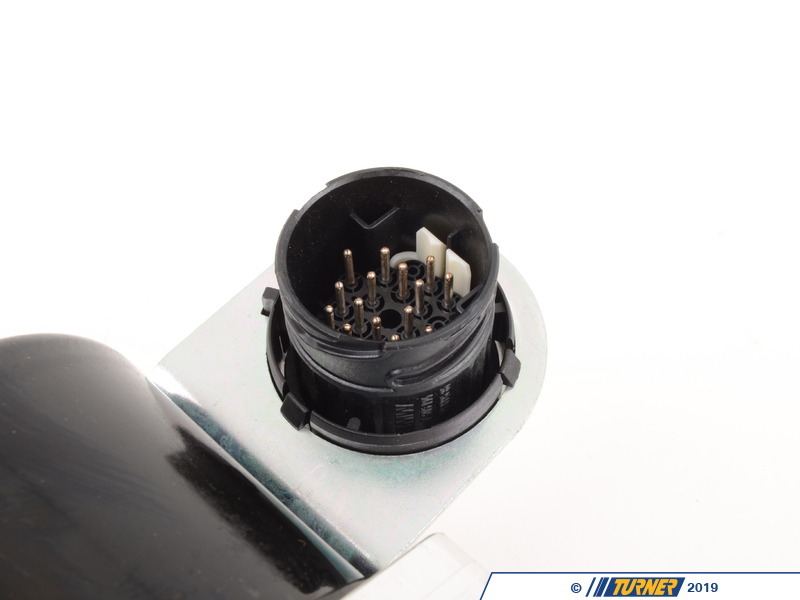 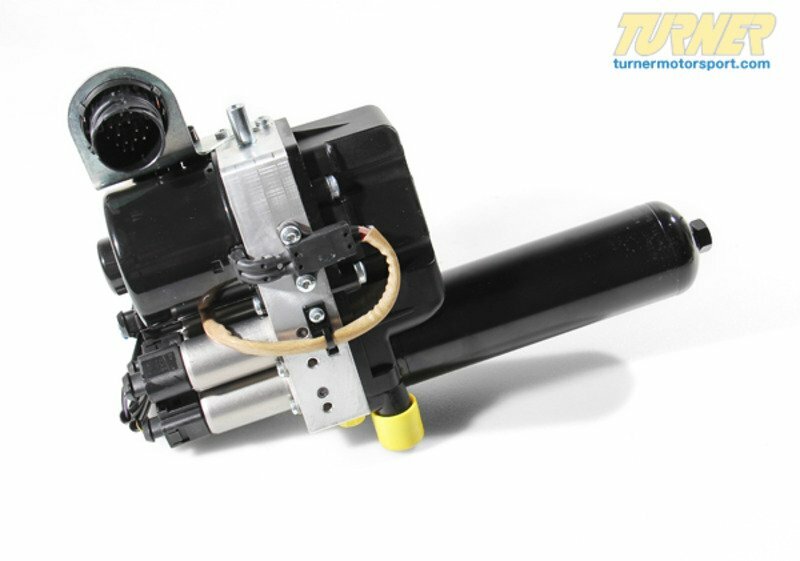 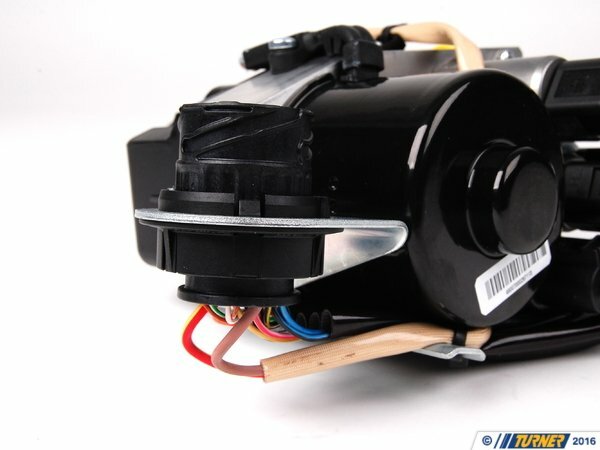 This hydraulic unit includes the pump and pressure accumulator for the SMG transmission on E46 M3. 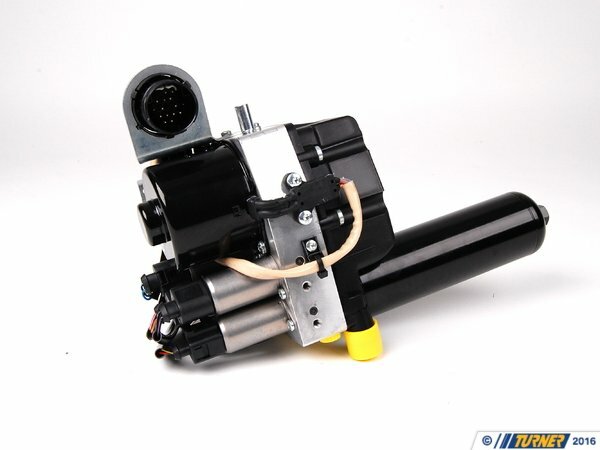 It helps to maintain pressure in the system for proper shifting. 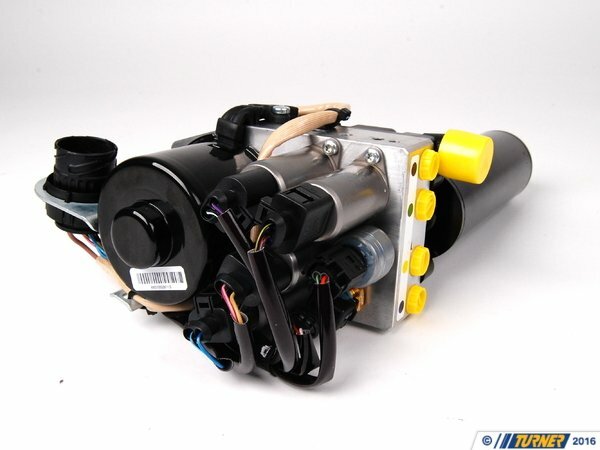 A faulty unit can cause delays in shifting or a failure to engage any gears.